Ensuring that your workplace is accessible to all can be difficult in an industrial setting. However, there are always ways in which you can improve working conditions for employees with impairments. A simple pallet jack could be one way forward towards ensuring all employees can carry out a range of tasks and are not hindered in performing their job. Read on and find out how we think a pallet jack could help a business’ employees with impairments. 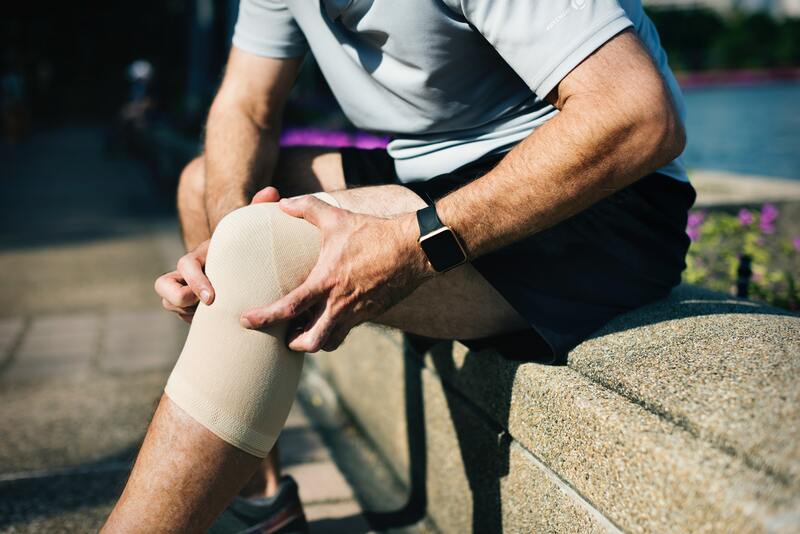 If an employee has been injured either within the workplace or outside it, it can be frustrating not being able to do all of the tasks which they may have performed before the injury. Things like heavy lifting, carrying and moving goods can be a challenge. A pallet jack would work here because it does all of the heavy liftings for you, stacking pallets and lifting them from A to B. Most forms of this type of equipment also have wheels. This ensures that the employee can easily push the equipment and goods it is carrying around the workplace without any physical strain. Those with impairments may often have similar problems to those who have suffered injuries. Tasks such as heavy lifting or transportation of goods will again be an issue for these individuals, depending on the impairment. Even when it comes to features you may not expect from a pallet jack, it can help. Manual pallet jacks would be perfect for those who are hard of hearing. They are incredibly quiet pieces of machinery, meaning the employee can focus on hearing what is important, e.g. talking to colleagues and warning sounds. The quietness of a pallet jack will also make it perfect for those individuals who are more sensitive to loud noises. Even when it comes to staff who do not have an impairment or injury, a pallet jack can help. The equipment fully removes strain on your employee. This will mean they are not as risk of developing back pain or repetitive strain injuries. It will also make it far easier for employees to carry out these simple tasks. This will improve motivation as well as employee productivity. If you would like to improve your workplace’s accessibility for all of your employees then we recommend investing in a pallet jack. 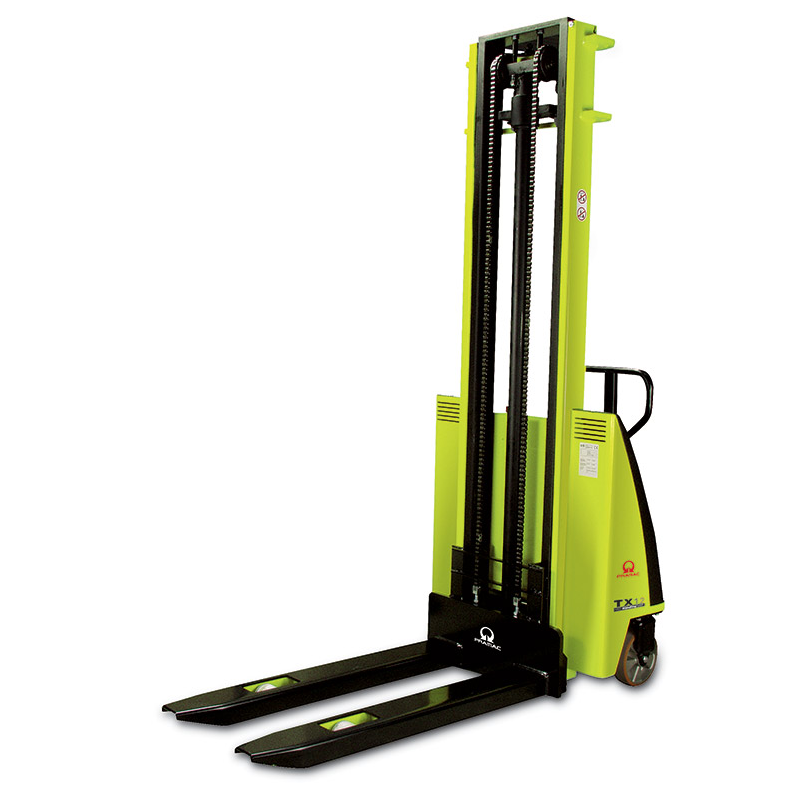 You can source reasonably priced but extremely efficient equipment like this from specialists such as LLM Handling. It is worth talking to them about the capabilities of a pallet jack you would require. This will ensure you are getting the right equipment for your needs.